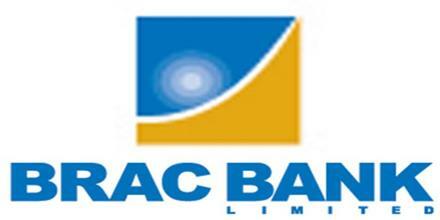 The major objective of this report is to analysis Cards Customer Services on Brac Bank Limited. General objectives of this reports are to find out the satisfaction level of the customer before and after the 24 hours customer service. here also find out the level of consumers’ problem solving satisfaction, find out the level of inquiry satisfaction and find out the behavioral attitude of service providers. Finally focus on consumers’ responsibility level and suggest the ways of improving the service standard that accommodates a rapidly growing customer volume.